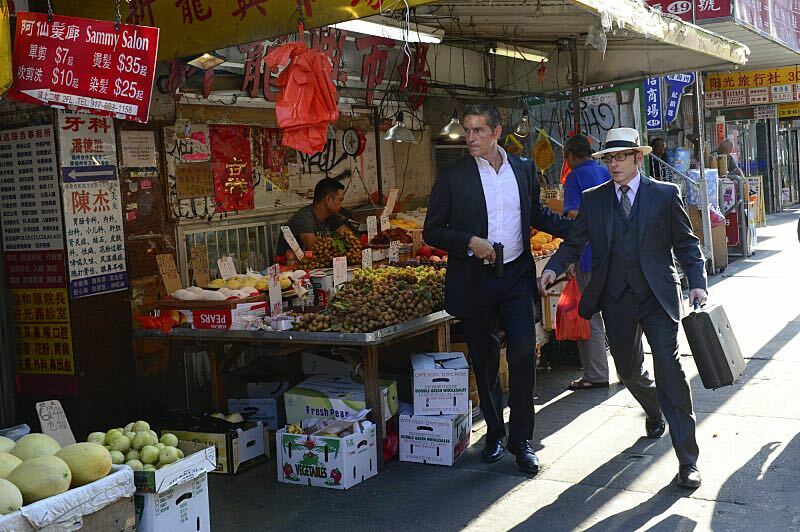 It’s been almost a year since the season four finale of Person of Interest aired and for the legion of fans it has been a seemingly interminable wait. The end of last season resulted in a huge shake up for the series, with character deaths and a huge threat to the base premise of the show. 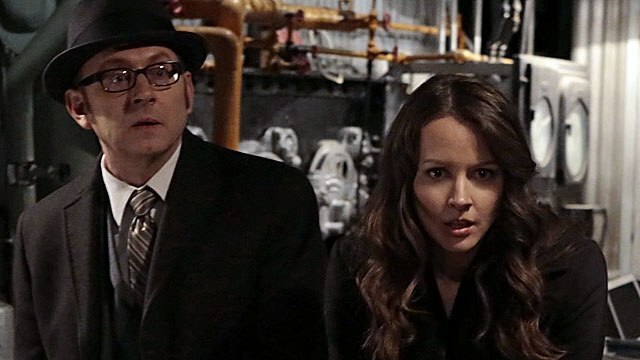 A return to reveal the aftermath of everything that happened seemed uncertain at one point before CBS finally announced that season five was definitely happening, albeit in a truncated form of only thirteen episodes. 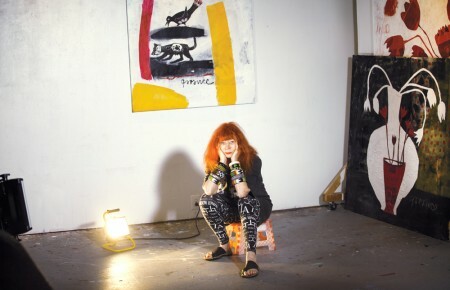 The premiere date took a while longer to be nailed down, leaving many to think the network decided to air this final batch of episodes as almost an afterthought. Seems to be a poor way to treat a show that has done so well for the network over the last half decade. 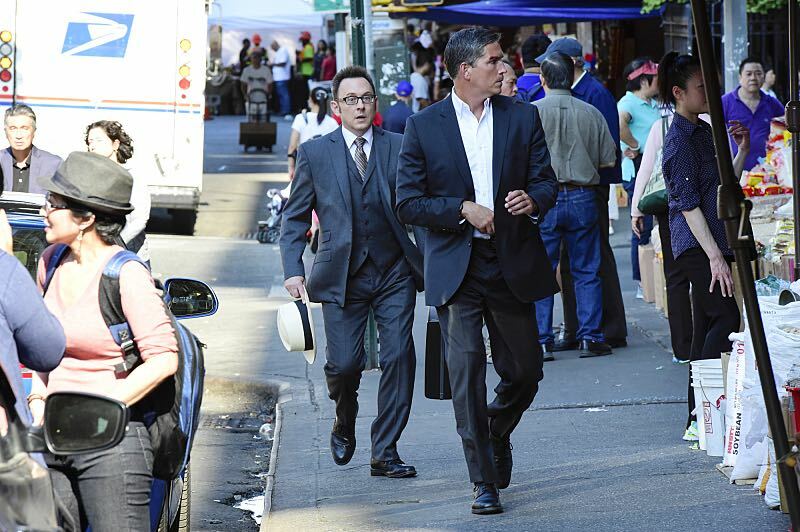 Person of Interest debuted in the fall of 2011 and quickly became a solid hit. Playing up on the common fear of being watched wherever you go, the story started with the mysterious and reclusive Harold Finch (Michael Emmerson) recruiting ex-CIA special agent turned homeless alcoholic John Reese (Jim Caviezel) to help him in a special mission. Finch gets the social security numbers from an mysterious and hidden machine of individuals about to either cause harm or inflict it themselves. The pair determine which way it will go and act accordingly. 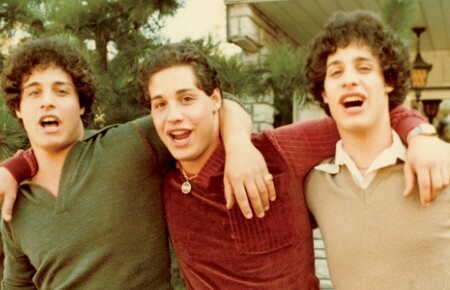 Over the years they have gained allies and enemies, as well as losing both to the violence around them. 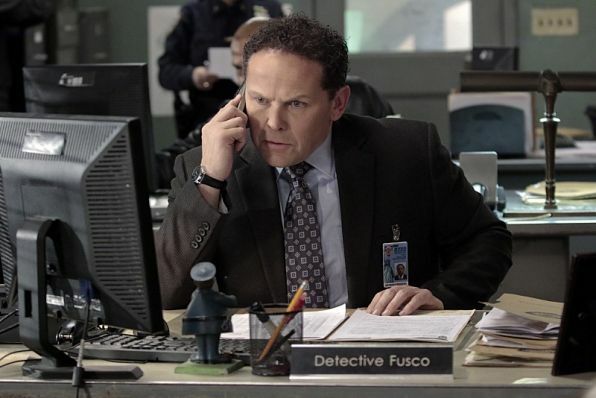 Of the original cast, the duo still work with Detective Fusco (Kevin Chapman), a dirty cop who has managed to redeem himself, but lost close friend Joss Carter (“Empire”’s Taraji P. Henson). They have aligned themselves with a woman who named herself Root (Amy Acker), who might be a deranged psychopath and is now the human interface with the Machine. 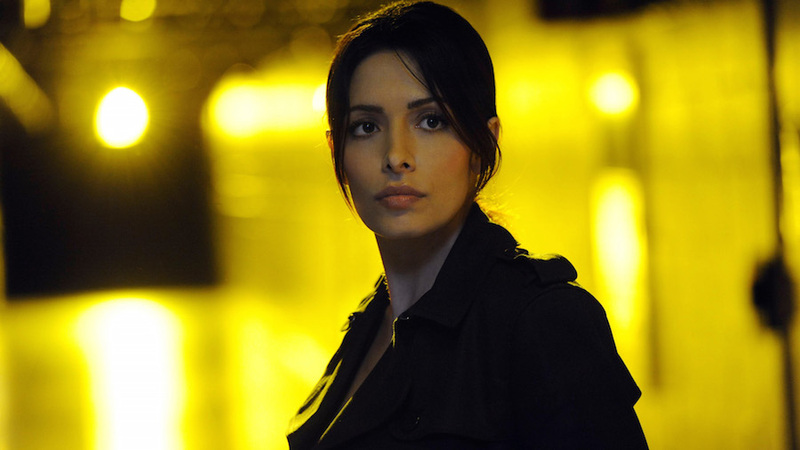 The similarly broken Sameen Shaw (Sarah Shahi) has also become a trusted ally, but is now captive of the group running a more advanced machine called Samaritan. In addition to the group running the new Machine, our heroes have also incurred the wrath of local gangster Dominic (Winston Duke), while brokering a tentative truce with his rival, Elias (Enrico Colantoni). Sure, it all sounds complicated, but like any intricately plotted drama, it unfolds beautifully if you’ve been watching since the beginning. This is a show that isn’t afraid to routinely knock over the apple cart and the fourth season finale is no exception. The Machine was found and nearly destroyed by Samaritan’s agents before being downloaded into a hastily made computer in a briefcase by Finch and Root. Dominic and Elias are both killed and our group of heroes barely escape with their lives to face an uncertain future. Season five picks up shortly after with Finch, Reese, Root and Fusco trying to determine their next move, or if they even have one. It seems that Samaritan and its human operatives have the upper hand and it doesn’t seem likely that the good guys will prevail. One of the over-arching themes of this show has been redemption and all of the main characters have achieved that over the course of the last few seasons. They’ve all done terrible things in their pasts, but it is their commitment to the cause of helping those who desperately need it that has made them heroes. While the Machine has had them save people one at a time in the short term, it has played a long game of causing them to save each other over five seasons. The Machine seems to have gone out of its way to bring these particular individuals together to try to make the world a better place and has gone to great lengths to keep them safe. If there is particular purpose to gathering these individuals, we may never know. One of the taglines of the show says, “if your number’s up, we’ll find you.” Well, the number’s up for this show as the final thirteen episodes begin Tuesday night. I strongly suggest you find this series and see how it all ends.